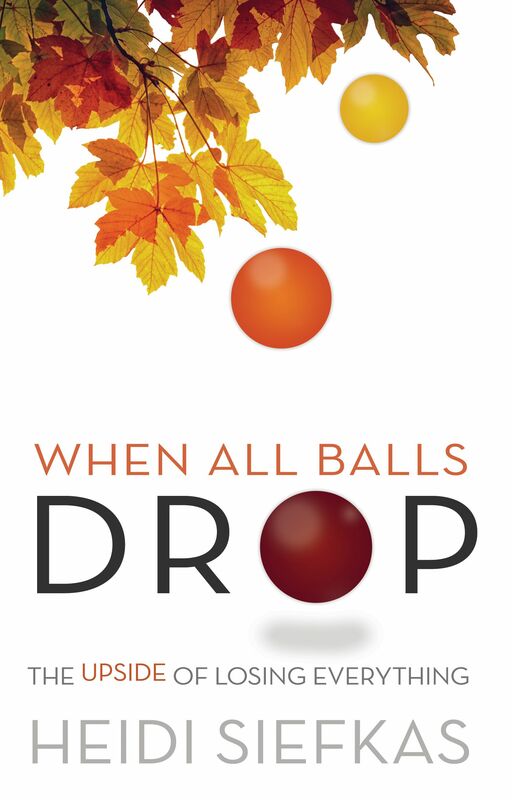 Author Heidi Siefkas, originally from Galesville, Wisconsin, returned this past weekend (Oct 3rd-4th) to the Coulee Region on her book tour of When All Balls Drop: The Upside of Losing Everything. She delighted the Pump House on Friday night with her candid style, dose of humor, as well as wisdom. 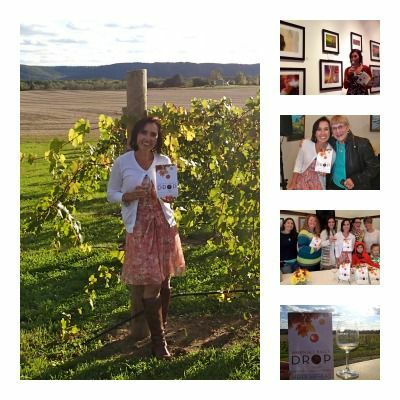 Heidi kicked off the opening night of "On Being" at the Pump House with an inspirational talk and toast, highlighting the power of perspective, which she calls Looking Up. 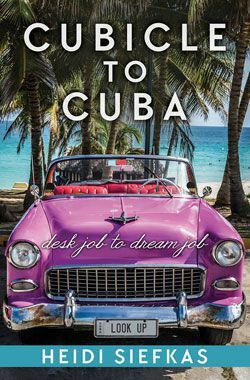 "May you all be happy, confident, and living your dreams in spite of whatever gets in your way. Here's to looking up!" Although it was a quick weekend, Heidi is keeping the roads and airways hot with many events around the globe this fall. Check out her events here. 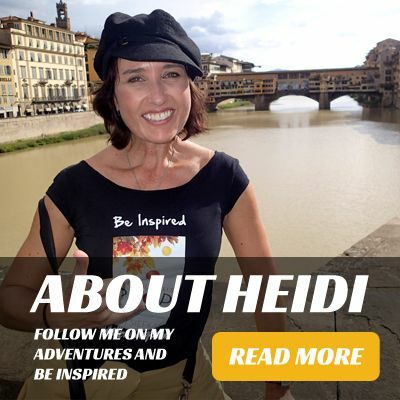 In typical style of not letting the grass grow, Heidi is currently writing a sequel, which will pick up where When All Balls Drop leaves off. To find out more, visit www.heidisiefkas.com.